Milwaukee Colo offers an easy and cost effective way to get your server hardware and network equipment in a secure environment. 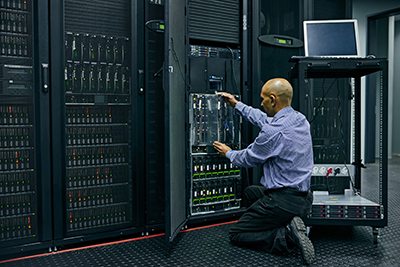 Our Milwaukee datacenter is one of the best of its kind, complete with enough space to comfortably accommodate an IT infrastructure of any size. However, we deliver much more than room for your IT systems and superior security. We provide ample internet bandwidth and access that gives you the ability to start out small and then upgrade as your needs grow. Simply ship your servers, routers, switches, and other equipment to our parent company CyberLynk, and our expert technicians will unpack, install, and configure those items at no additional charge. This service spares you the hassle of having to come onsite and manually set up your own equipment. Faulty equipment giving you the blues? No problem. CyberLynk technicians are always onsite to perform inspections and take the necessary measures to get your hardware back up and running. CyberLynk engineers are always available to help with any issues you might encounter. Our engineers are certified in Windows, Linux, Cisco and Mac environments. Simply email support@cyberlynk.net to get the conversation started. 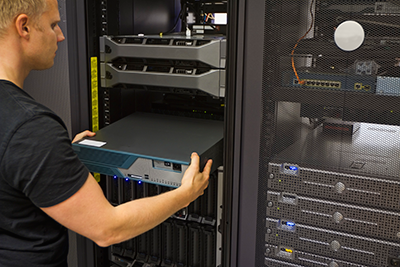 Our certified technicians are prepared to address hardware issues through our server maintenance service. Should you require a replacement, simply keep a backup unit at our datacenter or ship it to us, and we will integrate it into your IT infrastructure. Is managing hung equipment not your forte? Don’t worry. CyberLynk has certified engineers on hand to install RAM, repair failed hard drives, and tackle various other technical problems that may be associated with your hardware. Our Remote Hands service is available to you at no additional cost up to 15 minutes. If your server is experiencing issues and suddenly requires a manual reboot, all you have to do is sit back and leave the task to us. CyberLynk engineers act as your onsite hands and eyes that will get your systems back online free of charge. CyberLynk engineers are always available to help solve your problems. SImply email support@cyberlynk.net and a ticket will be opened. Simple tasks like rebooting a server or replacing a hard drive are FREE. Tasks that take longer than 15 minutes are invoiced at our standard hourly rate. Need an operating system reinstalled? Our skilled engineers can install any operating you would like. If you have special instructions please let us know. Do you have spare parts for your equipment that you would like to keep at the datacenter? We will provide a small amount of space in our secure parts cage for colo customers to store critical items. 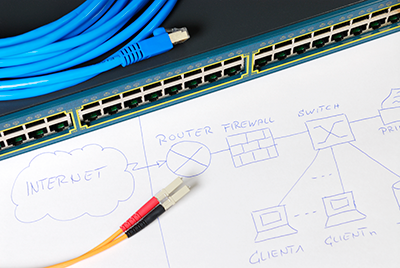 Our certified network experts are on hand to quickly get your router and firewall appliances up and running. This particular colocation service includes implementation, configuration, and ongoing support. 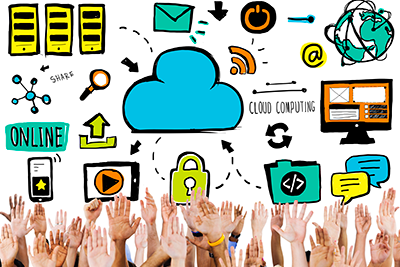 CyberLynk has a team of software specialists available to install and configure your operating systems. We also offer advanced operating system and application troubleshooting services to pinpoint any technical difficulties your software systems may be experiencing. CyberLynk maintains a large parts cage with everything from hard drives to CAT5/Fiber patch cables to switches. If you find yourself in a pinch or its 2am on a Saturday simply ask our engineers for help and we will provide the best solution we can. You pay what we pay for any parts used. We will never take advantage of you.